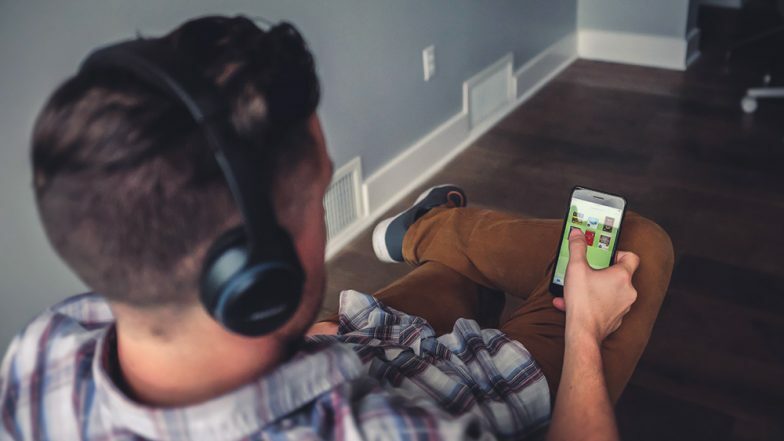 London, April 6: Spending time online, gaming or watching TV, especially before bedtime, may not damage young people's mental health, finds a new research challenging previous notions on screen time. The study, published in Psychological Science journal, casts doubt on the widely-accepted relationship between screen time and well-being in adolescents. The research examined more than 17,000 teenagers and found that adolescents' total screen time per day had little impact on their mental health, both on weekends and weekdays. It also found that the use of digital screens 2 hours, 1 hour or 30 minutes before bedtime didn't have clear associations with a decrease in adolescent well-being, even though this is often taken as a fact by media reports and public debates. "We found little clear-cut evidence that screen time decreases adolescent well-being, even if the use of digital technology occurs directly before bedtime," added Professor Andrew Przybylski, at the University of Oxford. India Ranks in Top 5 Countries For Online Mobile Gaming - Report. For the study, the team analysed data from Ireland, the US, and the UK and used a rigorous methodology to gather how much time an adolescent spends on screens per day, including both self-reported measures and time-use diaries. "Implementing best practice statistical and methodological techniques, we found little evidence for substantial negative associations between digital-screen engagement and adolescent well-being," said Amy Orben, researcher at the varsity.